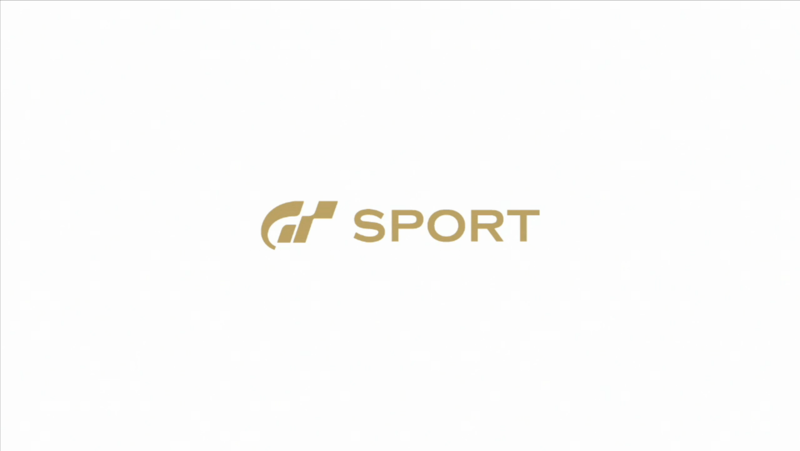 A new entry in the Gran Turismo racing game series, titled Gran Turismo Sport, has been announced as the series debut on PlayStation 4 at Sony’s Paris Games Week 2015 press conference. No release date has been revealed so far, and beta testing will begin early 2016. The game will feature two main tournaments: the Nations Cup and the Manufacturer’s Fan Club. The Nations Cup has players representing their country, while the Manufacturer’s Fan Club has players competing to support their favorite car manufacturers. The game will also feature a partnership with the FIA to have players racing in-game alongside real-world racing champions. The partnership is part of a celebration of 100 years of the FIA supporting motorsports. The game will also support PlayStation VR when it releases.